Whether it is a cracked screen, water damage, a software issue or any other form of malfunction – if your phone has a problem… we have a fix for it. 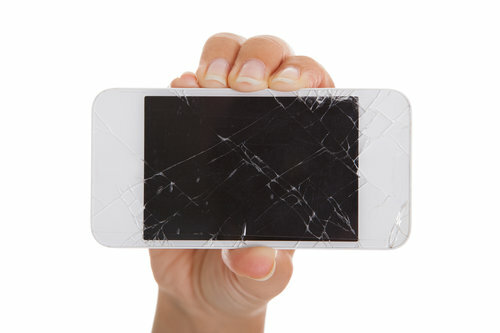 We accommodate all different types of phones and damage. 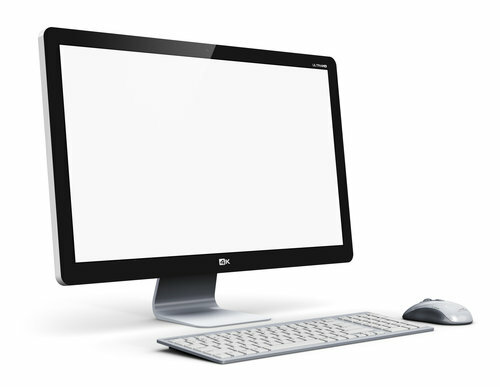 If your computer is experiencing issues – you’ve come to the right place. Phones R Fixed can service laptops as well as desktop computers. Both hardware and software problems. Stop in today and speak to one of our friendly certified technicians. If your tablet has been dropped, cracked, splashed or all of the above – let us help. Phones R Fixed technicians are trained to service a variety of different issues that tablets encounter. 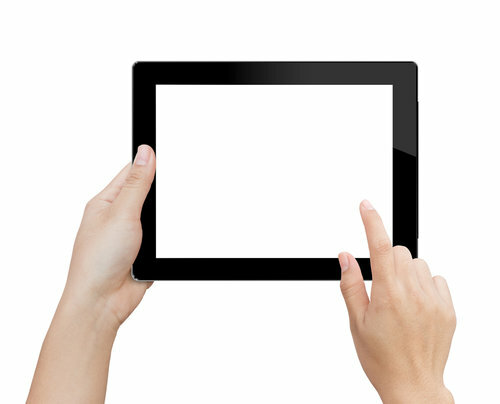 Bring your tablet in today for an assessment from one of our friendly certified technicians. “Phones R Fixed saved my laptop and salvaged my data. I’m so grateful!” James N.
Why replace it… when you can repair it!